LOAD OF CHIC: Off to work I go! It's been awhile since I last posted but this is because I've been busy sorting out my new placement at the British Fashion Council. 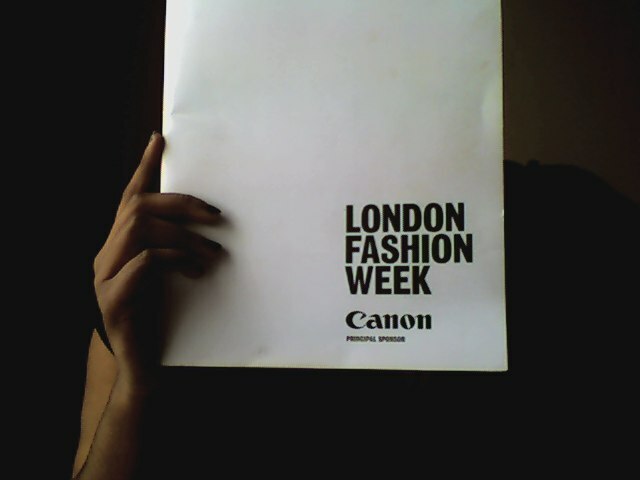 I get started properly as a marketing intern from the 15th just in time for London Fashion Week and oh my gosh, I can't wait!!! In the meantime I'll try to post some more before I head off to London for afew weeks maybe I'll take my SLR with me, not sure yet... Err I really haven't thought of what to pack still, uh ohs.